Move over MRSA and E-coli., there is a new bacteria in town, and it is becoming increasingly deadly due to antibiotic resistance. Here is the worst part, this bacteria is present on the skin of every human being. Staphylococcus epidermidis is a very close relative of MRSA and a significant contributor to deadly infections after surgery. Unfortunately, this abundant bacteria is often overlooked because it is so abundant. According to researchers at the Milner Center of Evolution at the University of Bath caution that this organism should not be taken lightly and more precautions need to be made for those at higher risk of infection after surgery. 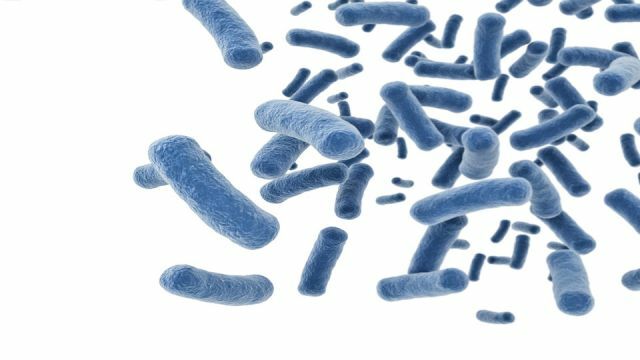 A recent study has found a set of 61 genes that allow what would usually be a harmless skin bacterium to cause a deadly illness. Scientists hope that a better understanding of some of the various strains of S. epidermidis promote diseases in some cases that they might be able to identify high-risk patients before they go into surgery. To do this, researchers took samples of patients who had developed infections after hip or knees joint replacement and fracture operations and compared them with samples they had taken from the skin of some healthy volunteers. According to Professor Sam Sheppard, Director of Bionformatics at the Miler Center fore Evloution at the University of Bath had this to say. Infections after surgery are severe and can be fatal. According to study leaders, the infection causes almost a third of deaths in the United Kingdom. Identifying those that are at highest risk before surgery allows for extra precautions to be taken. Not controlling this bug can lead to rapid evolution and the disease-causing genes could get out of control and spread like wildfire. This means that infections after surgery could become more prevalent. Sadly joint replacement surgery can help patients live a more pain free life, but they could also expose them to deadly infection from S. epidermidis. This study is a key to future protection and hopefully will spur further research that will help to protect patients in the future. Hey Buddy!, I found this information for you: "This Deadly Bacteria Lives on Your Skin (why you should care)". Here is the website link: https://www.thealternativedaily.com/deadly-bacteria-lives-on-skin-why-you-should-care/. Thank you.